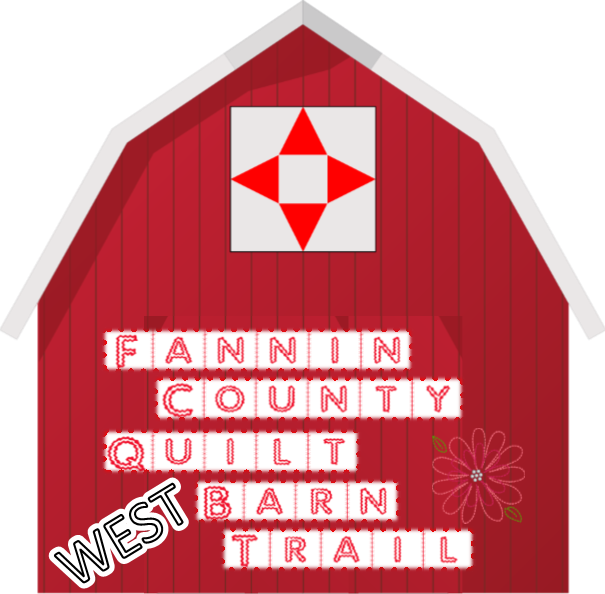 The Fannin County Quilt Barn Trail is the largest trail in Texas consisting of painted quilt patterns placed on barns, houses, fences, etc. in the State of Texas. 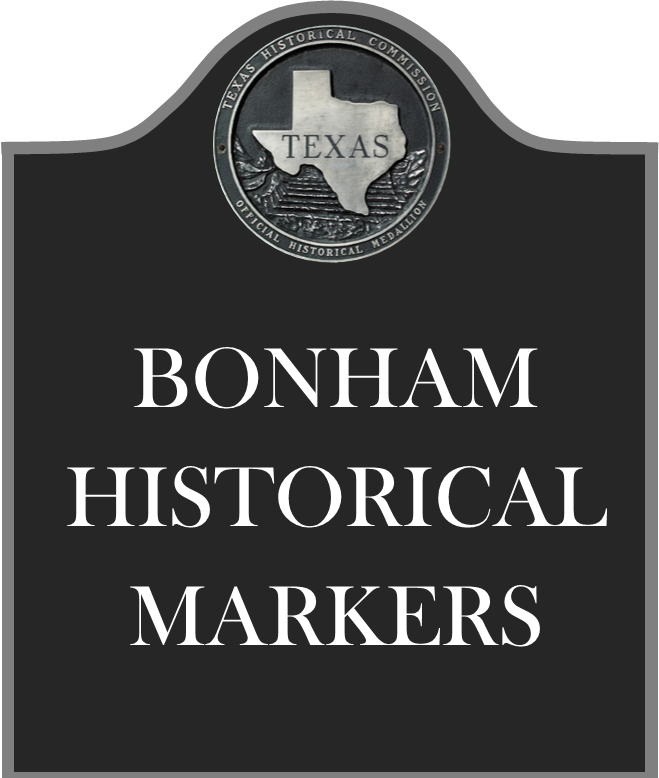 Visitors can spend the entire day traveling the trail and seeing all the various patterns and sizes that are located throughout the county. 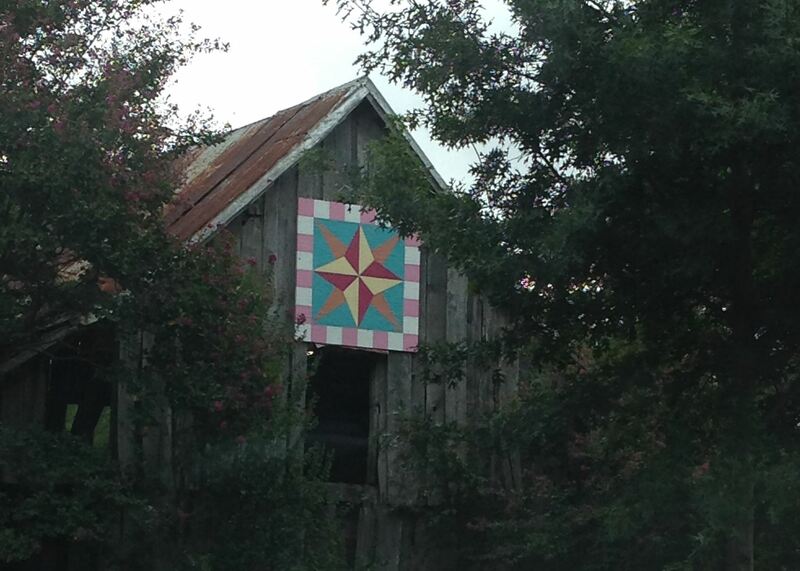 Established in 2012 with Over 100 squares and counting! Governor Rick Perry’s office issued a proclamation announcing the Quilt Trail Initiative in Houston on October 15, 2009 at the 35th Annual Houston International Quilt Festival . 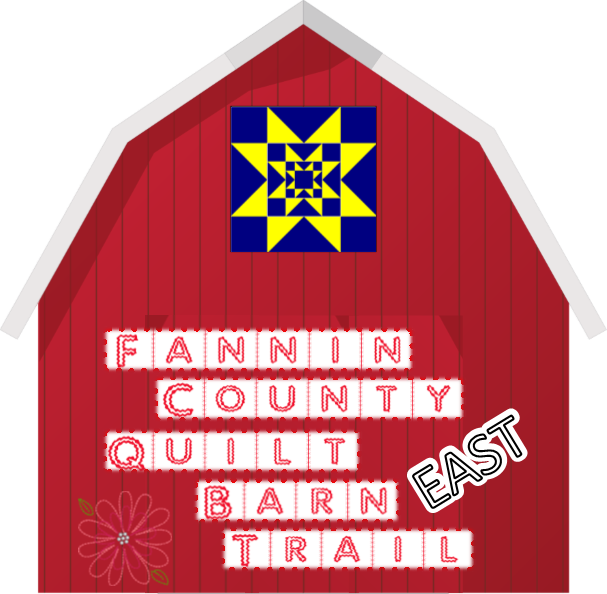 The goal of the Initiative is to have a quilt trail connect all 254 counties in Texas, starting with 66 counties in North Texas. 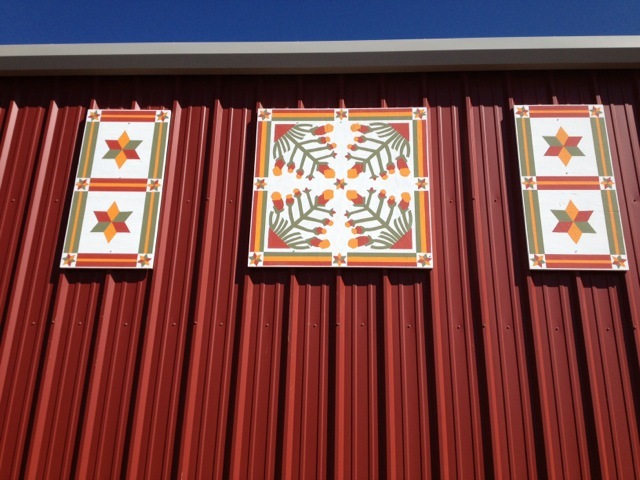 Inspiration for a quilt square design can come from anywhere. 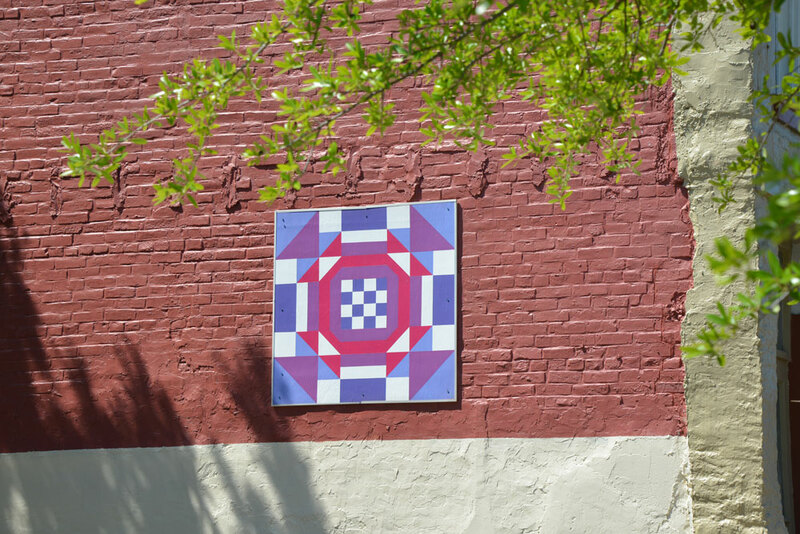 Once you've found the perfect look, here are the steps to bringing your square to life. 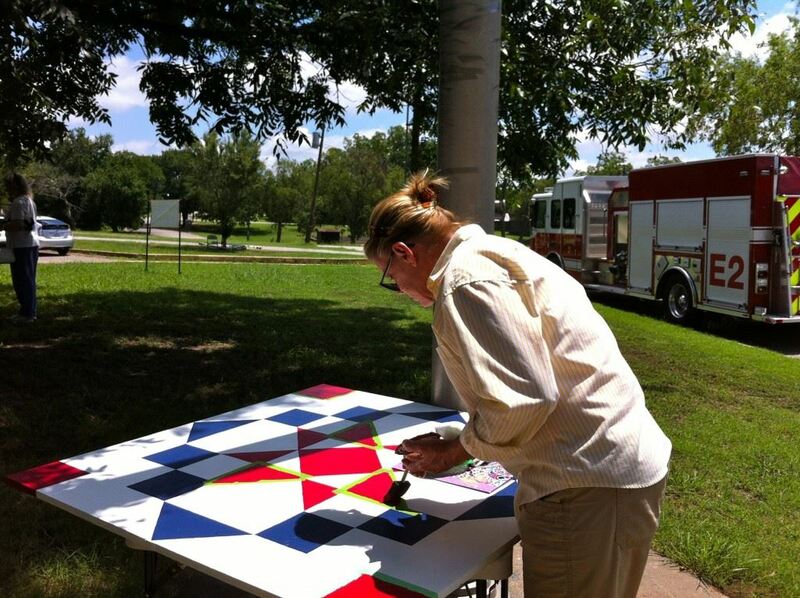 a sign maker) cut to size = 4ft x 4ft, 6ft x 6ft, or 8ft x 8ft. Be sure to use brand named "Frog Tape" to keep your lines leak free. You'll also need kilz paint, exterior latex paint (in whatever colors you want in your design) and 3 inch screws. 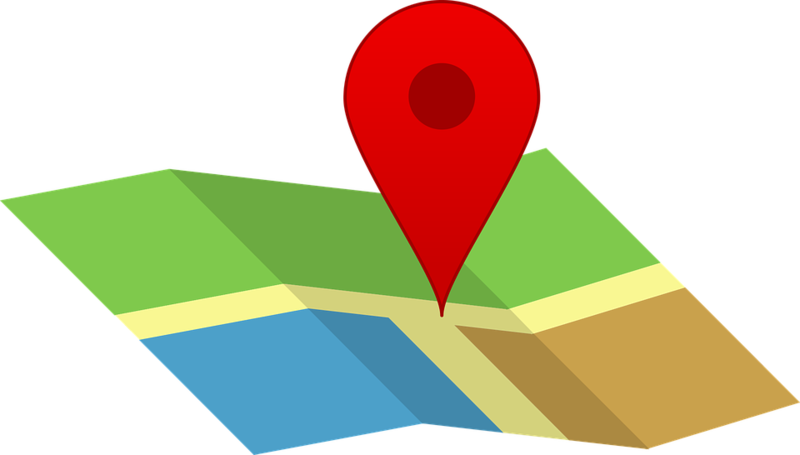 Contact Patti Wolf at pwolf4u@gmail.com for questions and to register your square location in the trail. 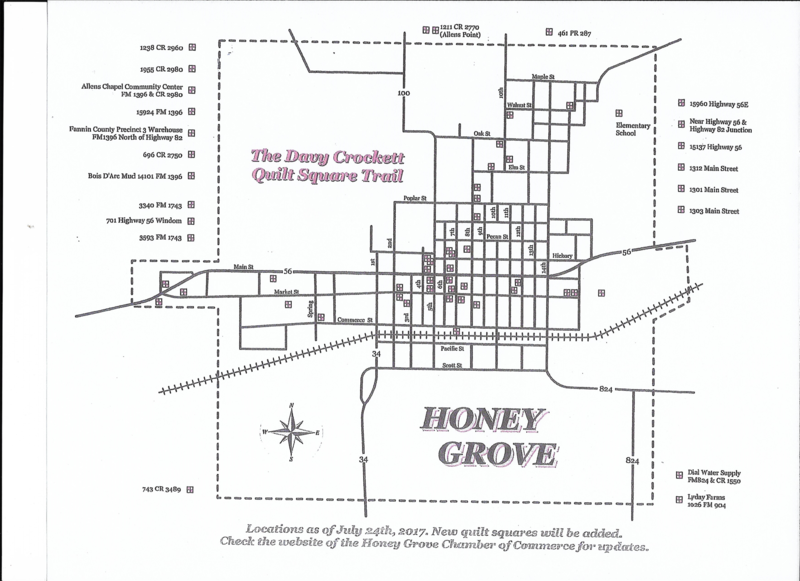 The trail map is updated annually, or as needed.